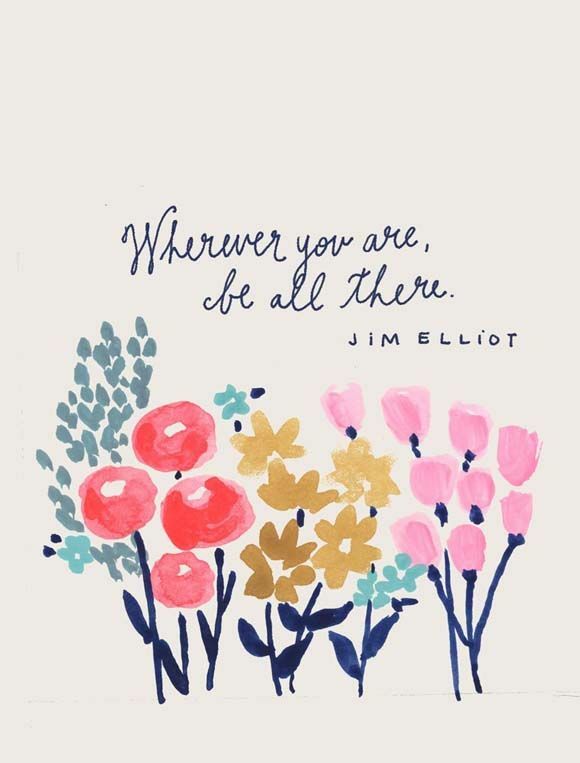 “Wherever you are, be all there.”- Jim Elliott. I’ve always loved that quote. I’ve heard it at so many different places and have read it in so many different books. 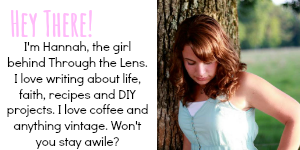 It sounds so simple- be all there. We get more done and we enjoy life more if we are fully, 100% focused where God has us now.